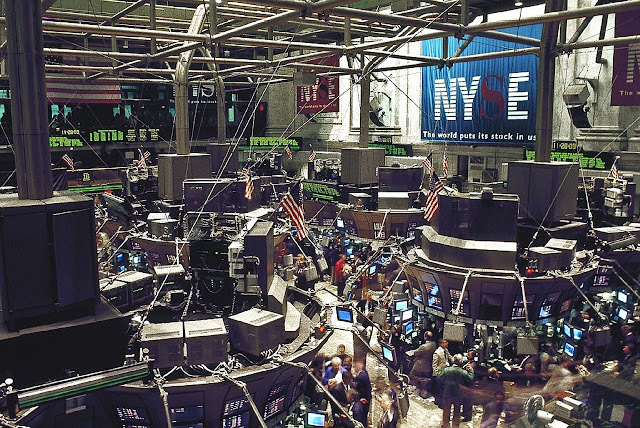 Stock Market is a place where an investor can go and buy and sell shares of publicly listed companies. Now, what is a stock or share? How prices of stocks are determined? The listing price of IPO is decided by the syndicate of investment banks, performing the process of IPO through a process called book building. Once the public offering is completed, the stocks issued can be traded by the investors in the secondary market, in secondary market buyers and sellers gather to make profits or losses. Economics of demands and supply determine the price of the share that is traded. If the share of a company attracts more buyers, the price of the share increases on the other hand if a company attract more sellers than buyers its price of share decreases. Some other factors which affect prices of shares are economy of the country, earning reports of the company, political events, economic news etc. -So, today if you want to purchase a company like Reliance Industries Ltd. What you have to do is? Buy all shares of the company and pay the market price for each share. Market capitalization = Market price of shares * Number of common shares outstanding. 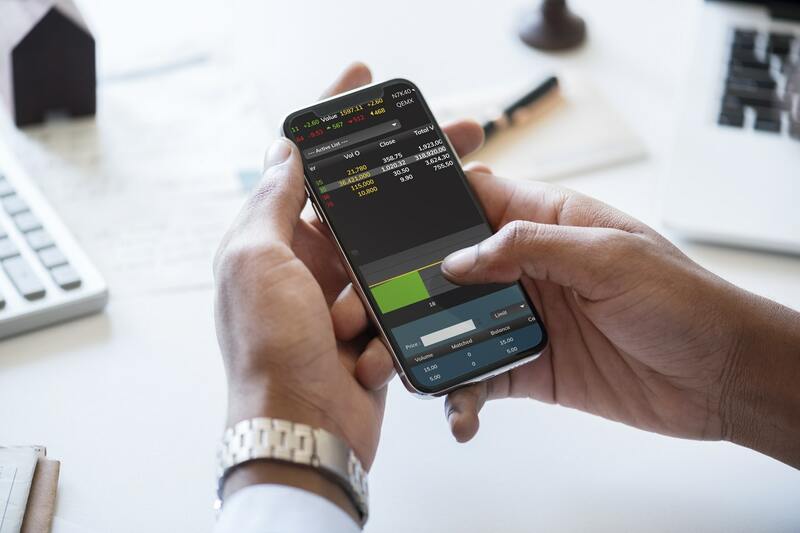 Free-float market capitalization takes into consideration only those shares issued by the company that is readily available for trading in the market.It generally excludes promoters' holding, government holdings and other locked-in shares that will not come to the market for trading in the normal course. Free float market value = Market price of share * Number of free float shares.